When the time comes to call a plumber, you may be wondering if you should be calling them at all. This is because you want to make sure that you’re obtaining the best help, but also that you’re calling them for something that is not a do it yourself job at home. There are many things that you want to make sure that you call a plumber for. These can all make a big difference when it comes to getting the problem taken care of. Most people can plunge their toilets easily without help. However, when the clog becomes too much to handle, this is when they may call in a plumber to handle the job. Usually a specialized snake or other item may be required. When there is a break in the plumbing system somewhere and water is leaking everywhere, a plumber is required. 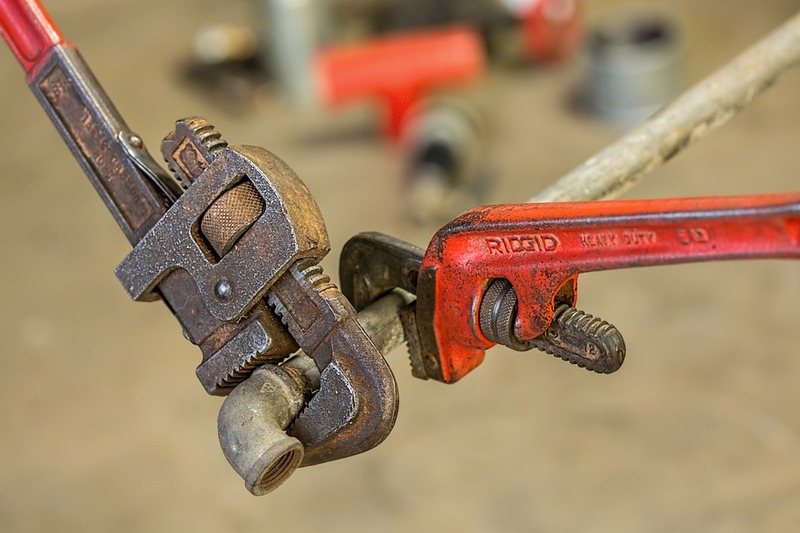 They can locate the broken pipe, replace or repair it and ensure that you’re back in business once again. While this might be a large job, it is one that shouldn’t be ignored, as water can cause mold and mildew to grow. When the septic system is overflowing, this is a job to call the plumber out for. There is usually a clog somewhere in the system, or the lines that run to the system. They may need to snake the drains or pump out the septic to ensure that it is cleaned out properly. There are many reasons to call a plumber out, but make sure to speak with the best one for the job. Contractors Today can match you with the top plumbing contractors to get the job done right the first time. Fill out our form below or give us a call today to find out how we can connect you with the best ones locally.